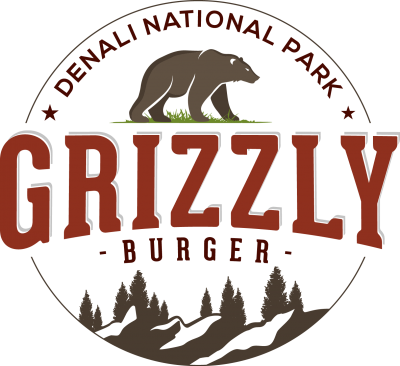 Located next to King Salmon Restaurant, Grizzly Burger features a selection of gourmet burgers served inside or out on the river view deck. Bar open till 12 a.m. Restaurant Hours may change based on day of week. This is an example of general hours for Grizzly Burger. Check with front desk upon arrival for exact hours.